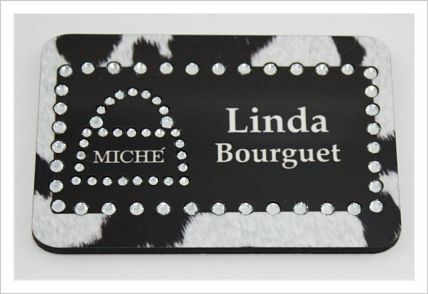 Black/White Leopard Handbag Bling with magnet backing. 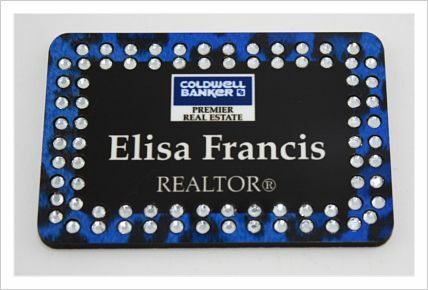 Blue/Black Leopard Double Row Bling with magnet backing. 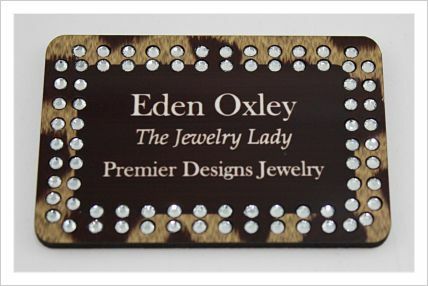 Brown Leopard Double Row Bling with magnet backing. 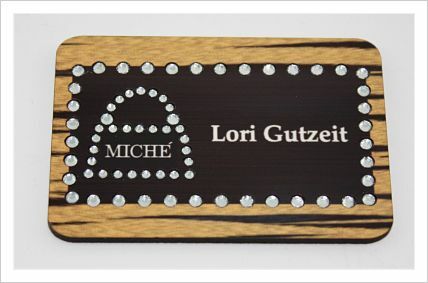 Brown Zebra Handbag Bling with magnet backing. 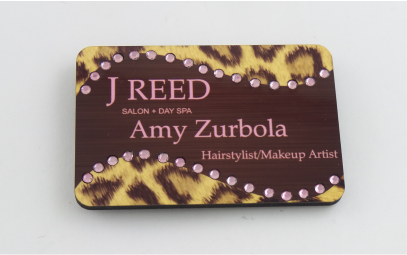 Golden Leopard Swirl Bling with magnet backing. 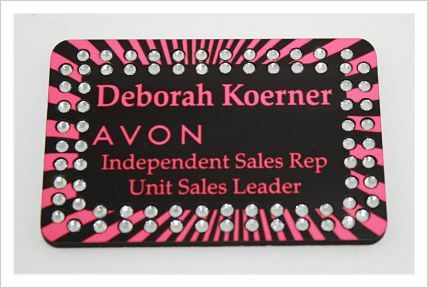 Pink and Black Adult Zebra Bling with magnet backing. Pink and Black Baby Zebra Bling with magnet backing. 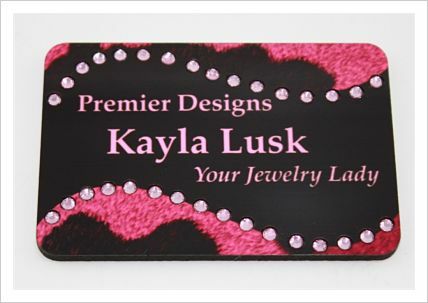 Pink and Black Leopard Swirl Bling with magnet backing. Red and Black Leopard Swirl Bling with magnet backing.